I have to admit, birthday parties for little girls are not generally on my radar. This past week a friend of mine asked me if I had any ideas for her little fairy’s upcoming 3rd birthday. Well… I don’t but all of these lovely people do! 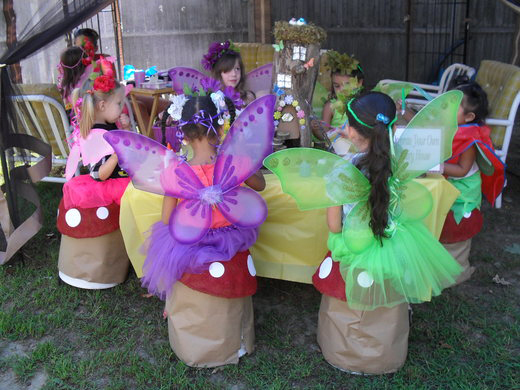 There are so many ways to make a pixie party cute. But honestly I think that even if all you did was have the girls show up with wings on, it would be darling enough! Can’t get much cuter than wings on a 3-year-old now can it? 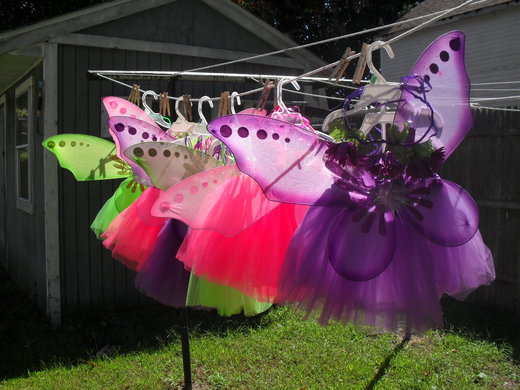 Above is a fab butterfly fairy party from Kara’s Party Ideas. 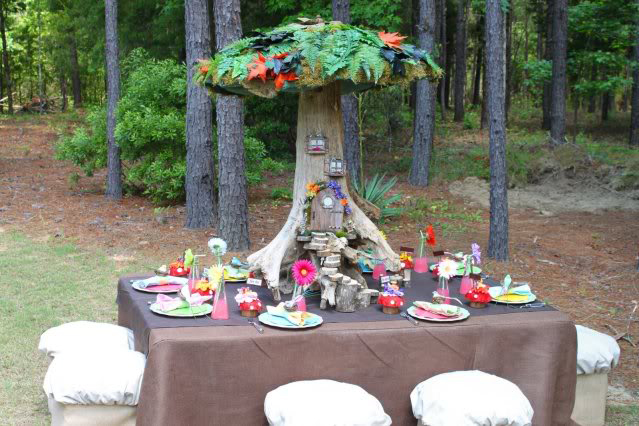 I love this table and out of control fairy tree found here. And all of these other ideas were found on Catch My Party. I especially love the hanging fairy outfits. Oh to have a girl! I’m no expert in this arena with these two boys of mine, so if you’re jonesing for more info, please click the links! 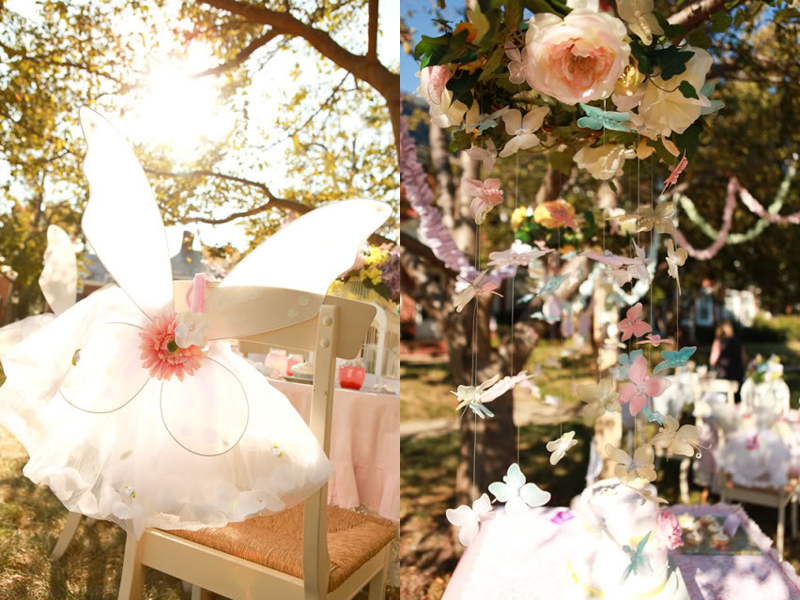 This entry was posted in parties for kiddos and tagged 3 year old birthday party, butterfly birthday party, catch my party, enchanted fairy party, fairy party, girl's birthday party, kara's party ideas, tutu birthday party, woodland fairy party by Annika. Bookmark the permalink. I love love the signs for the little boys birthday party where did you go to purchase them? I have a four year old coming up in 4 weeks. Thank you.